How many Doosan Forklifts Were Sold? 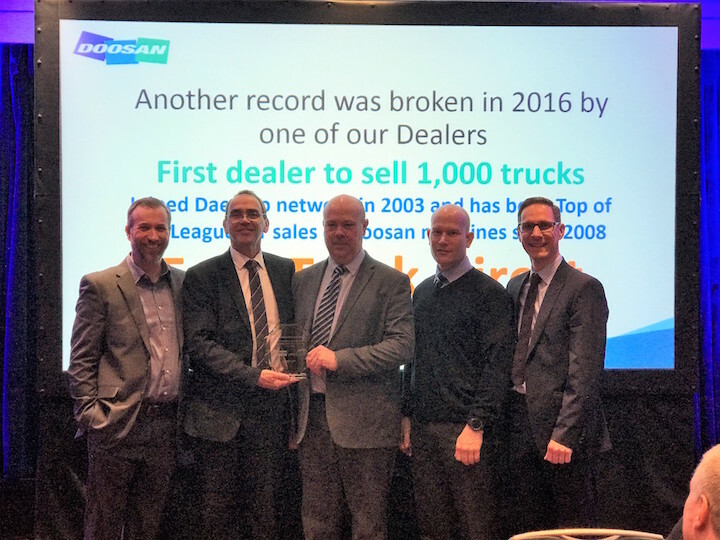 Fork Truck Direct is delighted to have won a sales award from Doosan for selling over 1,000 Doosan fork trucks since 2003. 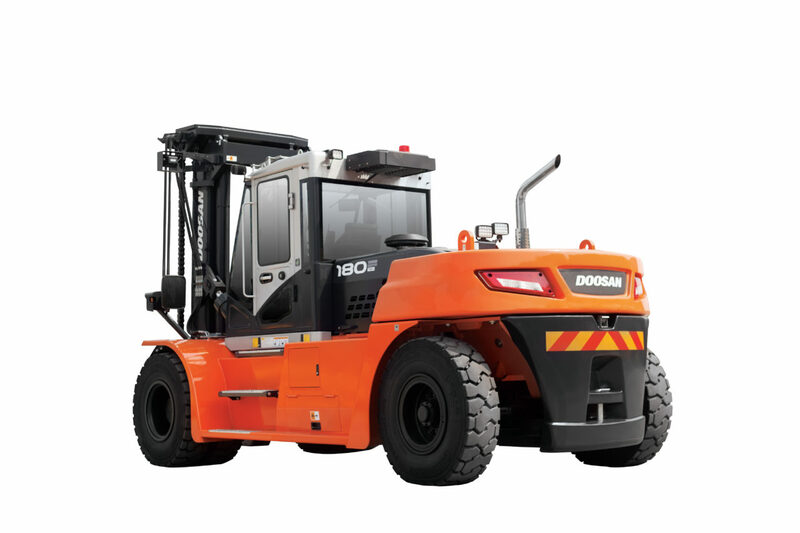 Doosan is an award-winning company from Korea, with an excellent emphasis on safety, and now sells its high-quality fork lift trucks in over 90 countries. Fork Truck Direct is pleased to have been trading with Doosan for over 14 years, and over that period has sold over 800 brand new Doosan forklifts and countless second-hand and refurbished Doosan and Daewoo trucks as well. Throughout this 10 year period, Fork Truck Direct has won many awards from Doosan for regional sales excellence, contribution to sales, marketing and even best new dealer at the start of our working relationship with each other, way back in 2003. Fork Truck Direct has grown as a business year on year to become one of the largest and most successful independent forklift dealers in the South East, and this is largely thanks to Doosan’s continued support, as well as their excellent product range and service. 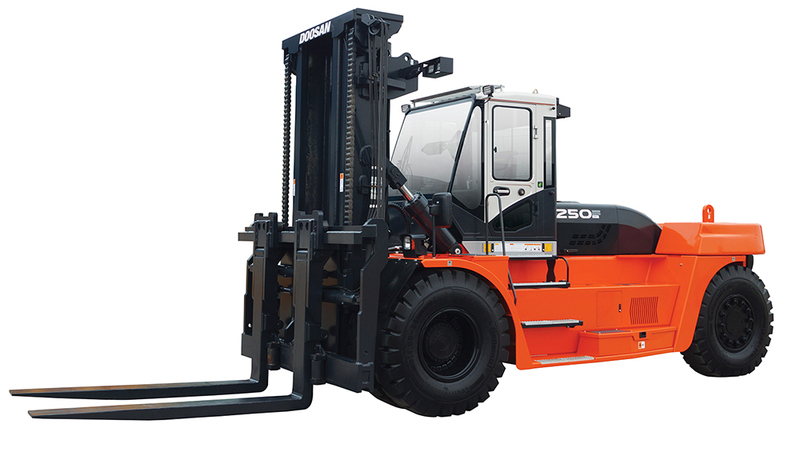 Fork Truck Direct adheres to the same high standards as Doosan, and the same high-quality of service. We pride ourselves on the highest safety standards, and ensure that every truck is LOLER certified, and that our operators are fully trained. As a company, Fork Truck Direct is extremely proud to be a Doosan dealer and to promote the high-quality brand. We very much appreciate that we have such a close relationship with Doosan, it has been a privilege to work with them over the past 14 years and long may it continue!